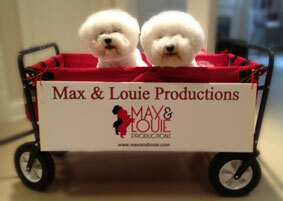 Max & Louie Productions secures rights to US premiere of Chancers! This United States Premiere (original company still touring Ireland) is a fast and furious comedy about the lengths we will go to when our backs are against the wall. Aiden and Dee are on the verge of losing it all. They’ve had to rent out their home to some rough shower from Dublin and move their family into their nearly bankrupt convenience store somewhere in County Kildare. Salvation may have arrived in the form of local battleaxe Gertie Graham. She has their ticket out of the poorhouse; they just need to get their hands on it without her knowing.